On Saturday, April 16 and Sunday, April 17, TriMet will operate out-of-service WES Commuter Rail trains between Beaverton and Wilsonville to begin testing of a positive train control (PTC) system that will ensure safer operations. While WES trains are in service only on weekdays, the weekend work will mean the activation of gates at rail crossings for cars, bicyclists and pedestrians along the 14.7-mile rail alignment. PTC testing begins Saturday at noon until 6 p.m. and on Sunday from 8 a.m. to 6 p.m.
PTC is an integrated system of controls designed to make train travel safer by ensuring safe system operation and monitoring a train’s operation. Complete installation and testing of PTC is mandated by the Federal Railroad Administration. PTC will automatically stop a train to prevent a collision caused by human error, including if there is another train within its track segment. It also can prevent trains from exceeding speed limits as well as stopping or slowing trains at malfunctioning crossings or at active work zones. 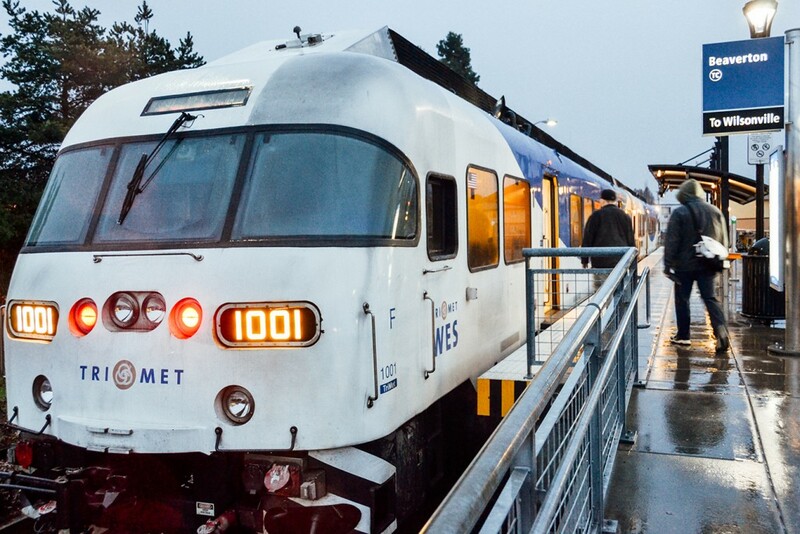 Since WES opened in 2009, TriMet has used similar rail-safety technology—called an automatic train control system—that prevents collisions with other trains. TriMet had already incorporated many of WES’ safety components in anticipation of the PTC requirements. More PTC testing will occur most weekends this spring and is expected to conclude by the end of June.